Boating Boat Marine Fishing Yacht Photography by Commercial Advertising Photographer Richard Steinberger. Photography for Florida, Washington, Georgia, South Carolina, North Carolina, California, Minnesota, Wisconsin, Indiana, Tennessee, Germany, Netherlands, Norway, Sweden, and worldwide. 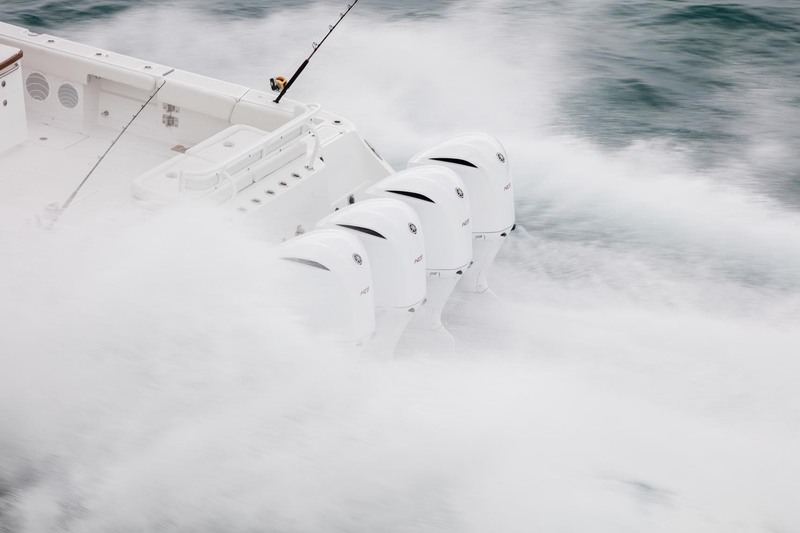 Photographer for such international brands as Sea Ray Yachts, Meridian Yachts, Boston Whaler Fishing Boats, and Bayliner Boats providing photography for fishing boats, recreational boating, luxury yachts including interiors, exteriors, lifestyle and aerial drone photography.